What is the "Punk Suitcase" that causes even the Preacher to hum involuntarily?! 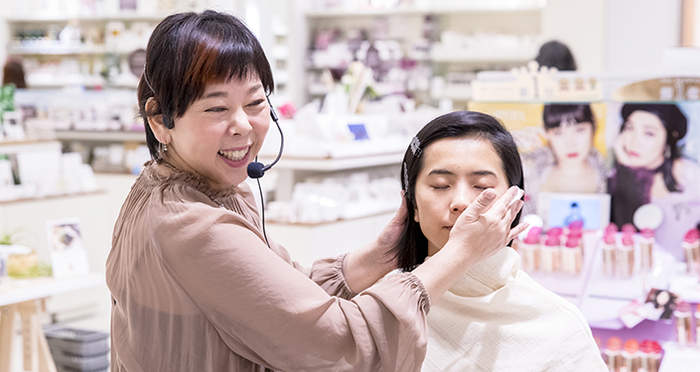 This might be out of the blue, but did you know we have a 'Suitcase Preacher' at Tokyu Hands? The Suitcase Preacher says he would like to introduce punk suitcases that make him hum involuntarily, so we are going there to listen to his story. Please meet the self-proclaimed 'Suitcase Preacher', our buyer Mr Hiroki Sato. 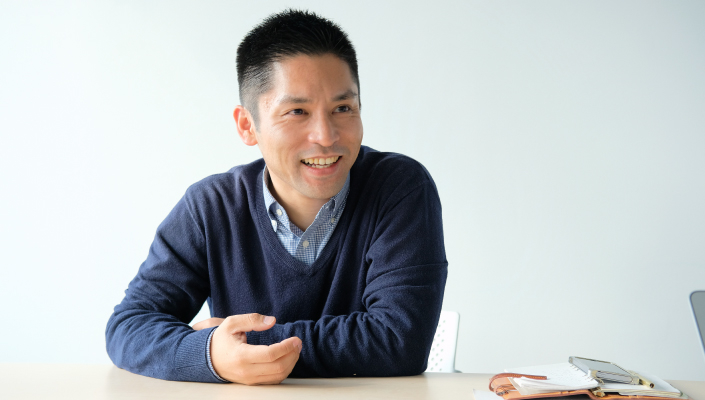 Mr Sato's position in the company is a buyer of suitcases and travel goods. Calling himself as a 'Suitcase Preacher,' he is actually very fond of suitcases and wants to convey to many people as possible the attractiveness of suitcases, which make our travel and daily life more convenient and colorful. The Preacher told us that, besides cost and branding, the five core functional aspects of "lightness", "durability", "mobility", "storage power", "designability" should be considered when evaluating a suitcase. Since this is a bit difficult to understand, let us introduce these through concrete examples, starting with a suitcase embodying the core of "durability". Did you see that?!!! How about that?!! I obtained the permission in advance and am doing this solely to convey the durability of this suitcase, so it's perfectly fine. Saying this, the Preacher anxiously gazes at the suitcase. Our next focal point is this vertical rib. The vertical rib is this line. It's called a vertical rib, since it's inserted vertically. The rib is frequently considered as a feature of design, but this shape also has an impact-softening effect. 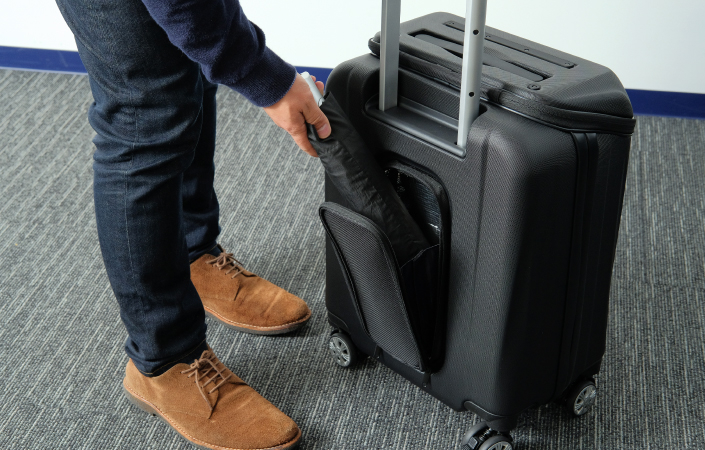 In addition, this side also has ribs, so every part of this suitcase has a solid surface, making it even more impact-resistant than ordinary suitcases. How about a quick quiz?! As you can see, this type has a zipper, but there is also the so-called frame-type that does not have a zipper. Which is more "sturdy", the zipper-type or the frame-type? The correct answer is that zipper type is "the exterior is difficult to break" and the frame type is "the interior content is difficult to break". Which means the consideration of "sturdiness" also has different aspects. When the zipper-type endures an impact, the zipper functions as a cushion, and that is why the outer part, the suitcase itself, is difficult to break. But the impact can be transmitted to the inside, which is why the content in the suitcase tends to be more fragile. 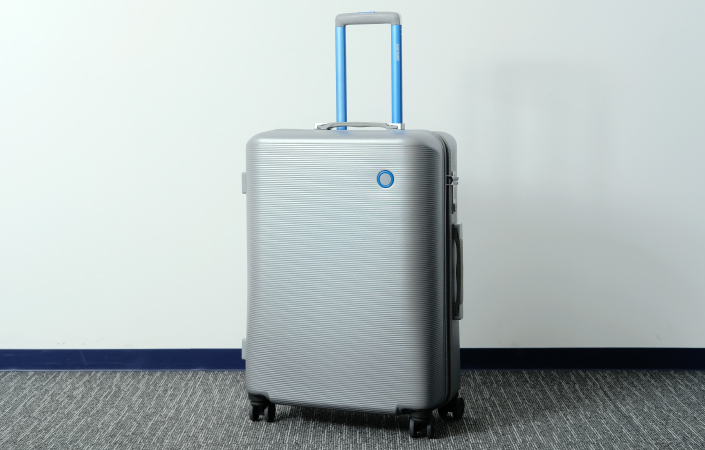 In contrast, the frame-type does not have a cushion like the zipper, the main body of the suitcase may get twisted or bent when it receives a direct impact. But the body of the suitcase stops the blow of the impact well and that is why it is difficult to break the content inside. Compared with domestic airports, foreign airports are rougher in dealing with suitcases, so we recommend the frame-type to those who travel abroad often. And most of the zipper-type models are lighter than the frame-type, so they're suitable for women and domestic travel. 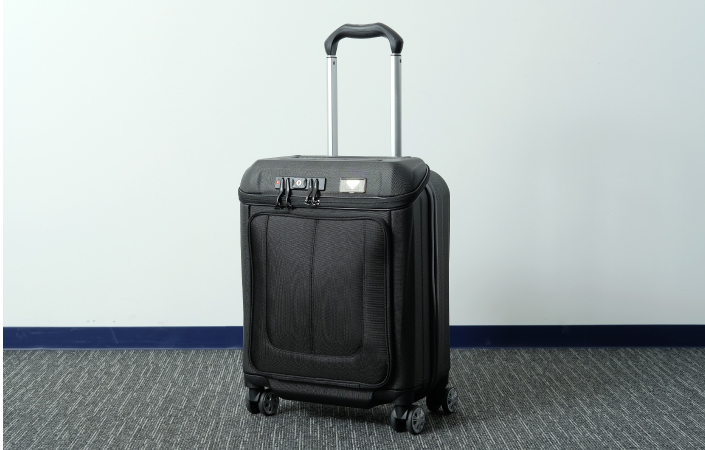 This Bermas suitcase has a zipper and is overall sturdy, so it's perfect for those who often go on domestic vacations or frequently travel abroad for business. Bermas also offers frame-type suitcases, so it is recommended to use different types to fit the purpose. Its popularity has been booming for several years for its front opening pocket, commonly called as a 'front open,' and its carry-on size for the airplane cabin. Why is the carry-on size booming in popularity? 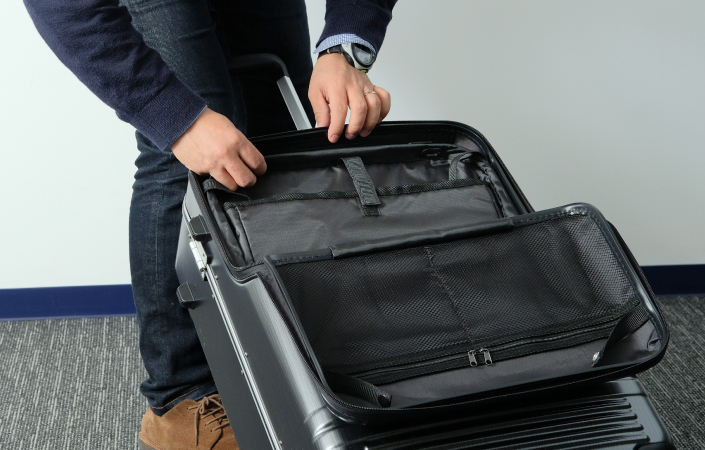 Even though the convenience of the opening the 'front open' to easily get things out is attractive, but as the size of the suitcase gets larger so does the pocket, resulting in difficulty in opening, closing, and taking out the pieces of luggage way in the back of the case. For that reason, the opening of the front pocket on the WorldStar suitcase is manufactured to be about half size of the whole, giving the suitcase compactness and preserving its ease-of-use. Additionally, the inner part of the suitcase can be removed, enabling you to use it as a basic suitcase. This suitcase may be used as a 'front open' suitcase during short domestic business trips and holidays and it can also be used as a basic suitcase when travelling abroad. 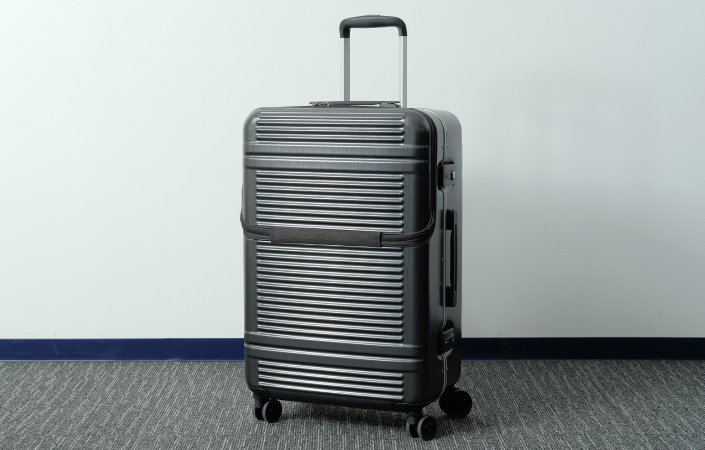 This suitcase has a zipper, but its base is the durable frame-type made of polycarbonate, ensuring that frequent international travelers will not experience any issues. The Preacher said this suitcase was 'very punk' due to the fact its features broaden the potential of the 'front open'. Well, the next one we would like to introduce is this ECHO SMART from Echolac. A key can lock and unlock it like this, using a specially developed smartphone app. And that's not the only thing. It can also be used to check the weight. Furthermore, it enables an alarm to go off when a certain distance between the smartphone and the suitcase is exceeded. 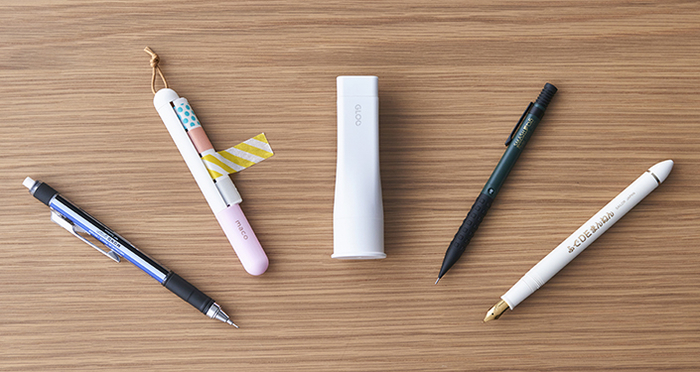 There have been products with such a function, but they were all very expensive, costing around ¥70,000 to ¥80,000. But this one sells for a reasonable price range of ¥25,000 to ¥39,999. The price is also 'punk'! The one to wrap it up is a suitcase called Trident from Siffler. It's impossible to describe it with just one word, since it's packed with so many functions. Starting with the simple ones, this is the USB port. If you set up the charger inside, it's possible to charge from the exterior. Next, this one is also a 'front open' model, so it's easy to put in and take out things. 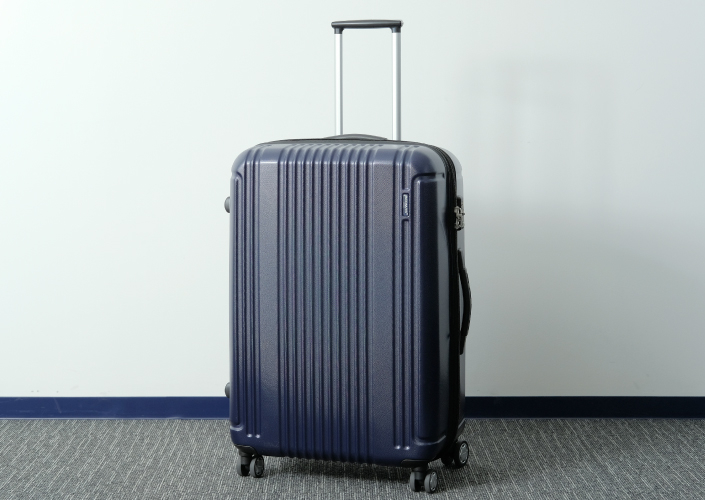 In addition, it can be opened from the top along with from the front, so it is recommended for those who find it difficult to neatly organize their luggage. Along with to opening from the front and the top, this suitcase has a cooling pocket on the back side. This pocket can be used to hold a folding umbrella or a plastic bottle, so it's pretty handy. And we would like to draw your attention to the caster as well. 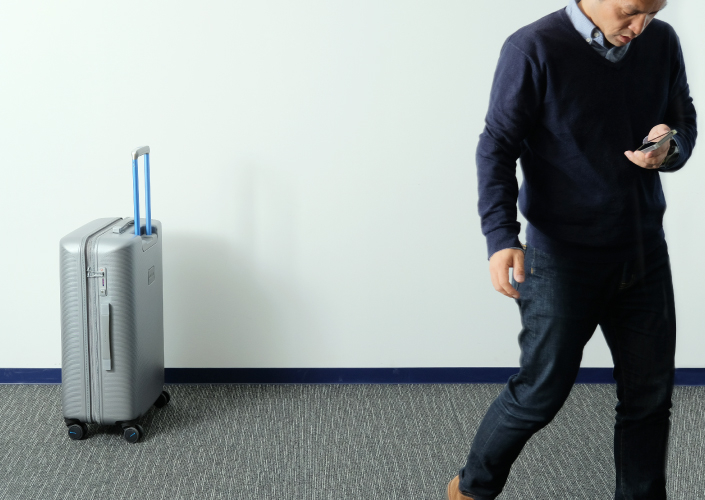 This suitcase comes with a suspension, so it's perfect for moving around in places with stairs. 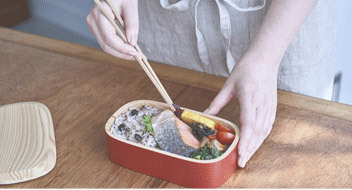 Additionally, it's equipped with a standstill stopper, which enables you to fix its position according to the location. Do you know what this part on the top is? Still don't know what it is after I do this, changing its shape into this? Correct, the answer is to prevent your laptop computer from slipping! By using the stopper, the suitcase can be quickly transformed into a stable computer working environment. Making this suitcase ideal for those who want to work while waiting at the airport or somewhere. And isn't this handle impressive?! Many suitcase handles are flat, but this one is oblique on both sides. Actually, when people push the suitcase while walking, they unconsciously hold this side part. In such cases, it's somewhat difficult to push the suitcase if the handle is flat and the hand gets stressed when it is pushing the suitcase for a long while. But when the handle is shaped like this one, no such problems will occur! This user-friendly handle brought tears to our eyes!! If a suitcase is not equipped with such basic features, we can't call it a good suitcase no matter how sharp it is, as the Preacher believes. Because making travel and life convenient is a prerequisite for a suitcase. Each of the suitcases we have introduced thus far is wonderful due to its plentiful arrangements for functionality. We shall persist in emphasizing the five cores of "lightness", "durability", "mobility", "storage power," and "designability," and would be happy to see appearances of more suitcases with brand new punk features. We'll finish here for now. The knowledge and perspective of the Suitcase Preacher, Mr Saito, are absolutely amazing! Please use this article as a reference and find a perfect suitcase for yourself. * Featured items may not be available at some of the locations. Please contact stores for information regarding stock. 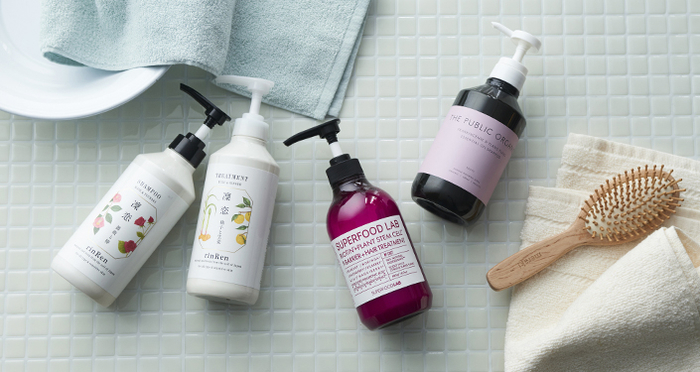 At some of our shops the displayed products may be available via mail order. Please note that there may be some changes to the prices and specifications, and limitations in quantity. 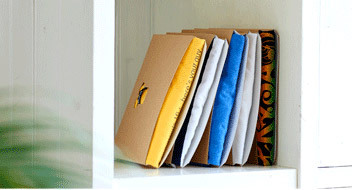 * Some items are inserted in the pictures for display purposes.